Celia discusses these and other global and economic headlines on “Financial Issues,” which is heard on about 650 television and radio stations nationwide and reaching millions more on several television networks.Through the program, writing and daily interactions, Celia, who leads Financial Issues Stewardship Ministries (FISM), has helped people of faith honor God with their finances and be free from a fear of money. 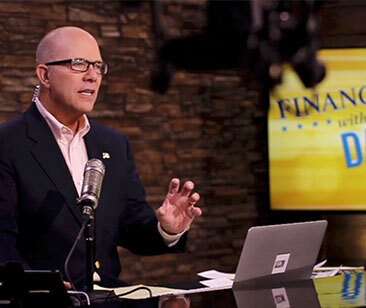 To interview Dan Celia of Financial Issues Stewardship Ministries, contact Hamilton Strategies, Media@HamiltonStrategies.com, or 610.584.1096, ext. 105, or Patrick Benner, ext. 104.